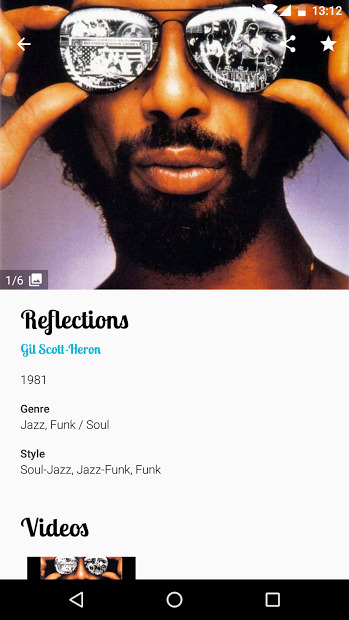 For those who don’t know what Discogs is, it’s a website with a user-built database of music. They released their own app just some months ago, but till now, there were no apps around for this web service. It is mostly used for collectors who are looking for vinyls to complete their collections, looking for the saint grail! But it is growing fast and you can find CDs, DVD, CDr and cassette and more music in physical mode. Discogs is a definitive resource for Vinyl and CD recordings. 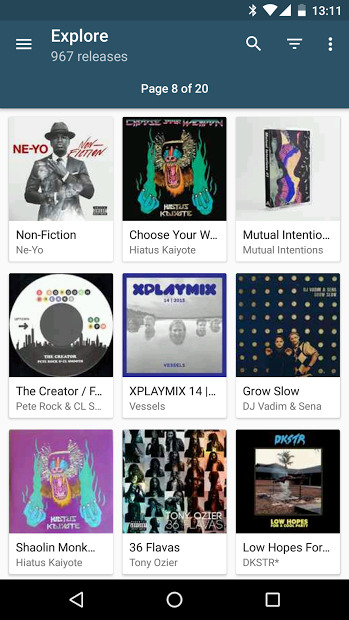 Discography app gives support to Discogs and it’s compatible with Chromecast. – Material design. Discover new music. Track your collection and Wantlist. Scan barcodes. Star your favorite artists, labels and releases. Send images to your TV with your chromecast.